Marginalized by his X-Men peers, Doop is considered an outsider among his kind. 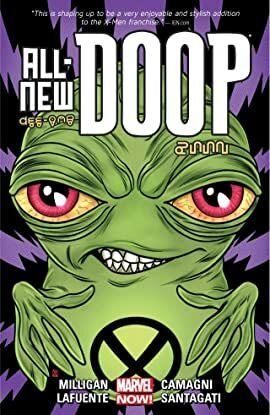 But after getting involved in X-Men business, Doop finds himself at the center of Kitty Pryde's personal life, and the vast recesses of deep space! 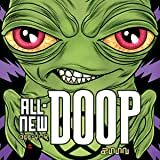 Now, Doop is struggling to keep his true identity hidden, and protect Kitty from the shape shifting Raze!